Our parts department here at Petro Nissan is fully stocked with genuine components and accessories so if you're gearing up for an at-home maintenance job be sure to swing by our Hattiesburg, MS location to gather all the items you need before getting started! Our professional team members can help ensure you're obtaining all the correct parts and can answer any questions you have about the installation process. Not sure you're able to handle that repair? No problem, our service department only uses genuine OEM items when working under the hood of your ride so feel free to book your appointment with us online, we'll take care of that installation for you! 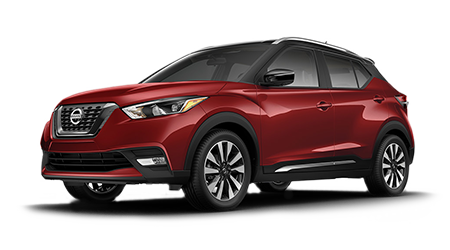 By doing so, your Nissan parts will come backed by a limited warranty of 12 months or 12,000 miles, whichever comes first. Get the peace of mind that comes with having our team assist, have your part installed by a certified technician today! 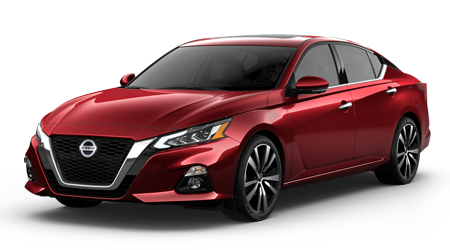 Genuine Nissan parts and accessories are custom designed for your specific make and model and are held to strict standards set forth by Nissan. They are tested for durability and are custom fitted so that all of your vehicle's components are able to work together, delivering you with one smooth ride. Shop our parts inventory right now and use our online form to order all the items you need! Contact us with any concerns, we're here for you!